PT Tokyu Property Management Indonesia is a company engaged in property management, or rather is a Property Management Consultant. PT Tokyu Property Management Indonesia will provide the best quality of service with the aim of “Long Time Management” for those who wants to maintain the quality of their buildings, apartments and condominium. PT Tokyu Property Management Indonesia is a subsidiary of Tokyu Community Corp. based in Tokyo, Japan. Tokyu Community Corp. has experienced since 1970 dealing with property management in Japan. In addition to support business partnership activities between PT Tokyu Property Management Indonesia and its partners. 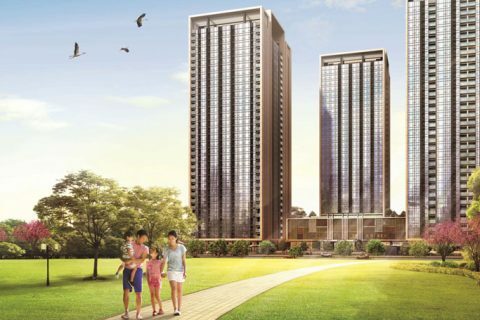 The presence of this website is also to make it easier to provide information to the general public regarding the business activities of PT Tokyu Property Management Indonesia and at the same time promote any achievements from property management managed by PT Tokyu Property Management Indonesia.